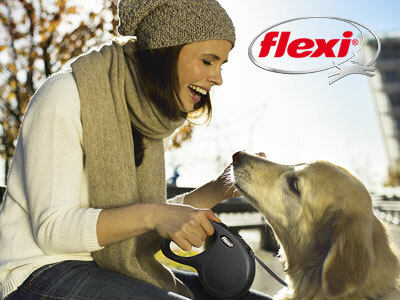 Flexi manufactures in Germany the best dog extensible leads of the world. Flexi is known for its quality and durability, and its a must have for your dog. More than 200.000.000 units sold over the world.